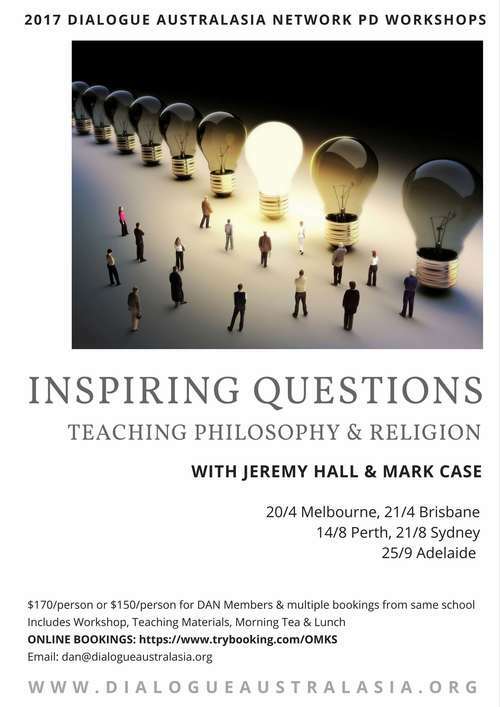 Have you registered yet for the 2017 DAN PD Workshops, 'Inspiring Questions: Teaching Philosophy and Religion'? (see below for more details). You can book online through Trybooking (or email the DAN EO if you require a manual registration). 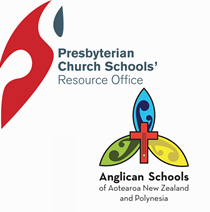 - The new Christian Contemplation Curriculum Website - a joint project between the NZ Anglican and Presbyterian Church Schools’ Offices. - A number of other interesting PD opportunities later in the year. ONLINE BOOKINGS: You can register and complete payment with a Credit Card by clicking the Icon below. Your ticket functions as a Tax Invoice. If you school requires a manual registration, please email the DAN EO. There are many resources available to schools from within the Mindfulness stream which have either a Buddhist or secular framework. This website has been developed in response to schools wanting to access resources and curriculum from within their own rich and deep Christian contemplative tradition. Possible 'pathways' for using the site with various year groups are being developed now. Your feedback and suggestions would be welcomed. * Senior Student Conferences: A Grand Design - Science, Ethics, Religion in Dialogue. Download Flyer including dates and venues. 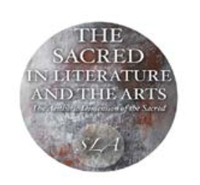 This is the 5th in a series of conferences presented by The Sacred in Literature and the Arts (SLA) community that brings together people from diverse disciplines and interests to discuss the interplay between the arts and the sacred. The 2017 Conference asks how literature and the arts can help awaken an experience of the sacred. There will be a special focus on the meditative traditions and practices of East and West and the ways in which these are often nurtured and supported by literature and the arts. Invited presenters include Laurence Freeman OSB, Shaykh Muhammad Mendes, Sasha Grishin, Rachael Koln, Maeve Heaney, David Tacey, Michael Griffith and artists Michael Galovic and Chelsea Adkins and the ACU Choir. Read more about the conference, programme and registration. 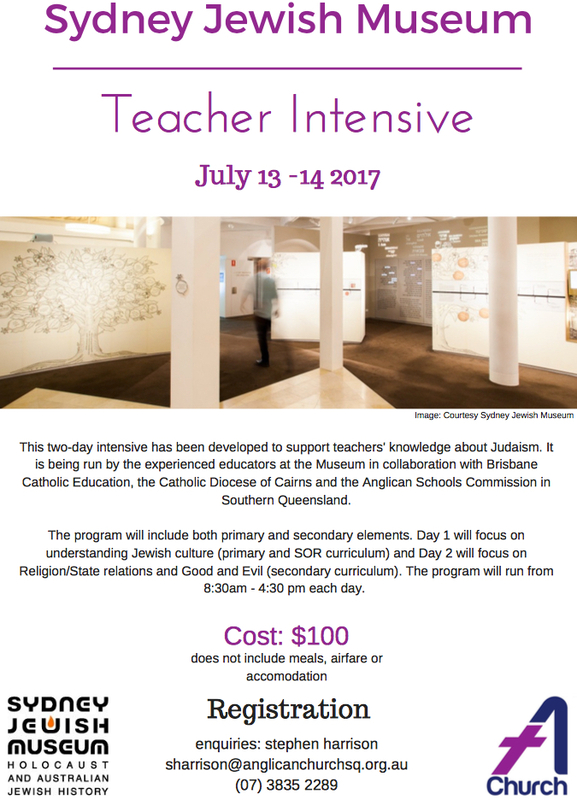 This PD Intensive has been developed to support teachers' knowledge about Judaism. 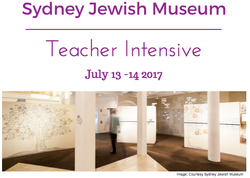 It is being offered by experienced educators at the Sydney Jewish Museum in collaboration with Brisbane Catholic Education, Catholic Diocese of Cairns and the ASC, Southern Queensland. 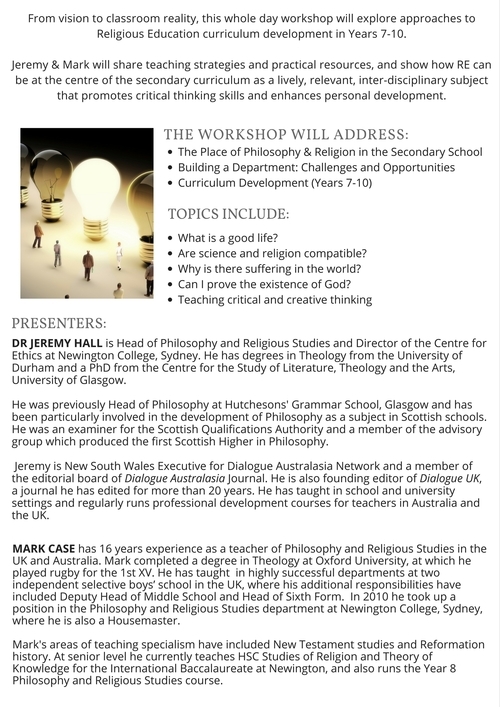 Day 1 will focus on understanding Jewish culture (primary and SOR curriculum) and Day 2 will focus on Religion/State relations and Good and Evil (secondary curriculum). Cost is $100/person. Download a flyer or contact Stephen Harrison for any enquiries. Phil Togwell (leader of Prayer Spaces in Schools and the Anglican Diocese of Durham's Prayer Project) will lead a series of PD workshops introducing Prayer Spaces in Australia, organised by the ASC, Queensland. Taking a broadly Christian perspective as a starting point, Prayer Spaces provide students with opportunities to develop skills of personal reflection and to explore prayer in an open, inclusive and safe way.